What a crazy week it was last week. Although I went 1-3 on the Bold Predictions last week, I’m proud of the one I got right and that was the Phillip Lindsay will finish the week as a top-5 RB. He did just that! finishing as the RB2 on the week, just behind Todd Gurley. He decapitated the Bengals just how I expected. Moving onto week 14, we have some pretty interesting ones that will gather your attention. Without further ado, Let’s get straight to it! Let me start out by saying it’s bold to predict anything good for the Buffalo Bills. Zay Jones has quietly been doing his thing lately. He is coming off a nice 4/67/2 line against the Dolphins last week but what if I told you we’ve already seen him mash against his opponent he’s playing this week, the New York Jets. Not too long ago dating back to week 10, Jones recorded 8 catches, for 93 receiving yards and a TD against the Jets. Buster Skrine has been one of the worst corners in the league which is a huge reason why the Jets allow the most points to slot WR’s this season. He has allowed over 8 fantasy points to every slot WR this season so Jones should have a relatively safe floor. This instantly becomes a bold prediction based on the facts that it has a 1-in-16 chance to be a correct prediction. We also have to consider it bold based on the fact that we have expected high scoring games like the Falcons/Packers, Ravens/Chiefs, and Saints/Buccaneers. These 2 teams faced off back in week 4 and combined for 71 total points. It mostly has to do that both teams have top-notch offenses and lackluster defenses. Andrew Luck will try and start a brand new touchdown streak after having an off game vs the Jaguars last week while Deshaun Watson will look to lead his team to their 10th straight win. I will be glued to my TV watching this game on Sunday. With the injury of pro-bowl RB Melvin Gordon, rookie Justin Jackson has been getting some touches and it’s safe to say that he is making the most of his opportunity. In the past 2 weeks, he has 15 touches. With those touches, he has 120 yards and a score. I think this is the week we see him get an increased amount of volume based on the struggles of teammate Austin Ekelar. In the 2 games Gordon has missed, Ekelar has drawn the start and he’s been wildly ineffective. In his 2 starts, Ekelar had 42 yards vs the Titans and 21 yards vs the Steelers. It’s evident that Ekelar needs to return to his receiver role and let the rookie take over as the starter until Gordon returns. Also, this matchup vs the Bengals is awfully pretty, check what Phillip Lindsay did against them last week (Wink Wink). This one is more of a gut feeling, but anytime you move on from your HC this late in the season, it will always make it tougher on your football team. Did Mike Mccarthy deserve to get fired? sure why not. 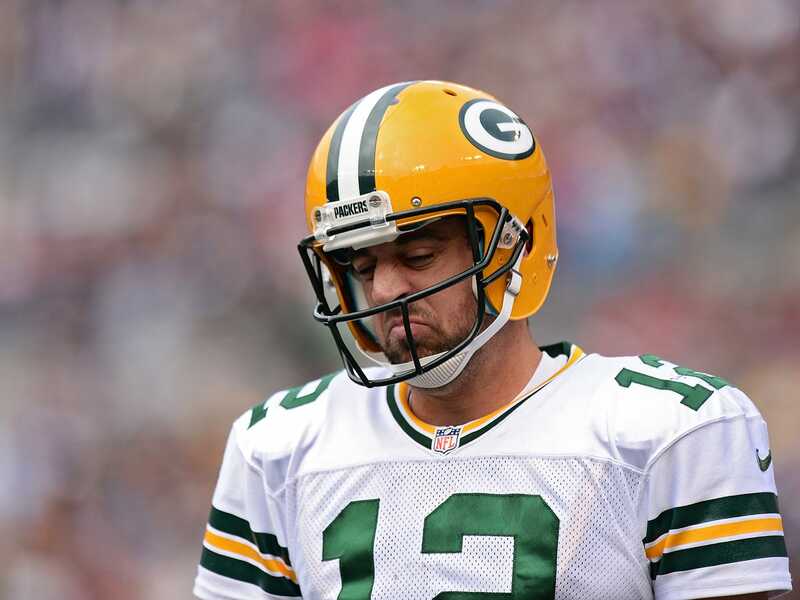 The Packers have been dreadful this season. They are 4-7, on a 3 game losing streak and they haven’t won a road game all season! You guessed it, they play @Atlanta this Sunday and I just have a weird feeling the Packers look awful. Weather could also play a factor in this game.